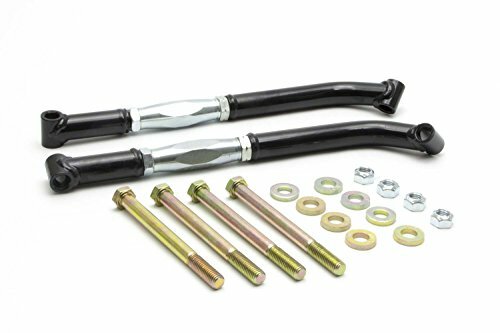 QA1 5284 Rear Frame Support Kit GM 68-72 A-Body. Product Dimension (LxWxH): 24.1x7x6.7. 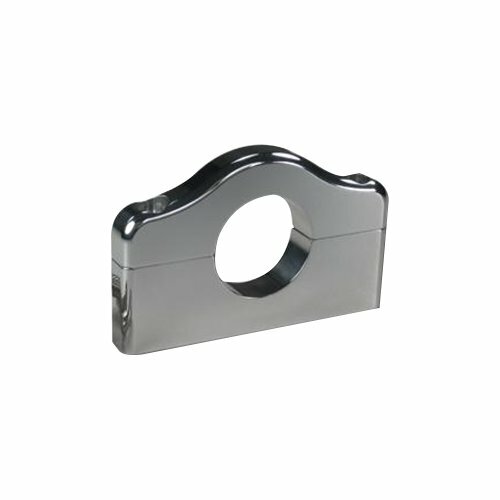 Allstar Gold Anodized Pan Hard Bar Clevis Clamp for 1-1/2 inch Tubing features a panhard bar clevis clamp. It is designed to fit a 1-1/2 inch tubing. It features a gold anodized finish. The lightweight aluminum clevis clamps around a chassis tube and connects to the 3/4 inch rod end on the long end of a j-bar style panhard bar. After loosening the two allen bolts, the clamp may be slid up or down on the chassis tube to adjust the panhard bar and change the roll center. It is cnc-machined from 6061 billet aluminum. It is backed by a 90-day limited factory warranty and is sold individually. Allstar Gold Anodized Pan Hard Bar Clevis Clamp for 3/4 inch Tubing features a panhard bar clevis clamp. It is designed to fit a 1-3/4 inch tubing. It features a gold anodized finish. The lightweight aluminum clevis clamps around a chassis tube and connects to the 3/4 inches rod end on the long end of a j-bar style panhard bar. After loosening the two allen bolts, the clamp may be slid up or down on the chassis tube to adjust the panhard bar and change roll center. It is cnc-machined from 6061 billet aluminum. It is backed by a 90-day limited factory warranty and sold individually. 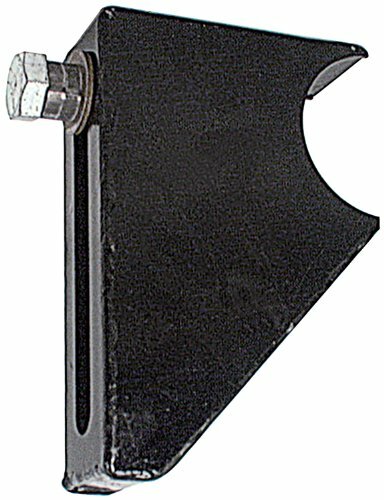 Allstar 6 inch Adjustable Slot Design Weld-On Style Pan Hard Bar Mounting Bracket for 3 inch Axle Tube features a panhard bar mounting bracket. 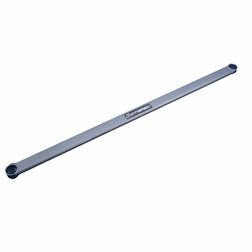 It is a weld-on style for a 3 inch axle tube and features an adjustable 6 inch slot design. The machined 6 inch slot makes it possible to change the roll center by adjusting the panhard bar angle. It includes a bolt, spacers, a washer and a sliding retainer nut. It is backed by a 90-day limited factory warranty and is sold individually. 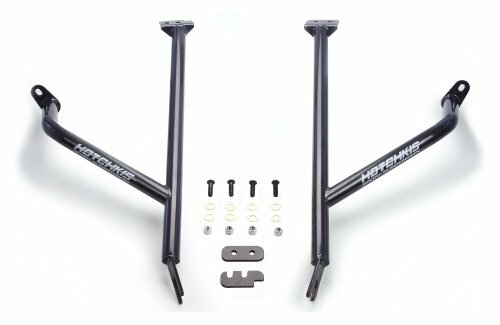 Hotchkis Sport Suspension Chassis Max Handle Bars from Hotchkis are a critical component for any high-performance 1967-1969 Camaro or 68-74 Nova. 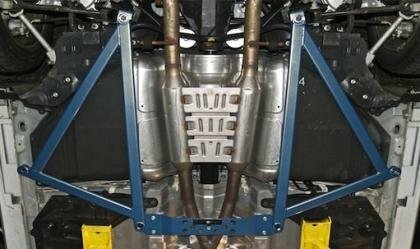 First generation F-bodies use a subframe that can flex during hard cornering, altering suspension geometry and even alignment. Hotchkis has solved this problem by applying nature's strongest shape: the triangle. Handle Bars tie the control arms to each other and the firewall with high-strength tubing, CNC bent brackets and laser cut gussets for maximum strength and rigidity. The result is incredible handling and driver control that makes the most of your high performance suspension. Application Note: This current design may not fit some models equipped with LS motor conversions. they are currently developing a new cross bar for the LS conversion. Please check back with us on this design. May not fit on cars using stock upper control arms. Tubular upper control arms are suggested. The adjustable brace can also be installed on 68-74 Novas. 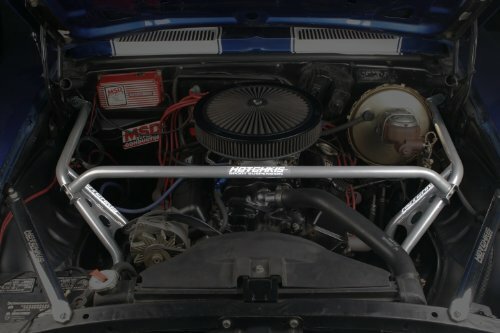 Hotchkis Sport Suspension Chassis Max Handle Bars from Hotchkis are a critical component for any high-performance 1970-81 Camaro. The second generation F-Body subframe can flex during hard cornering, altering suspension geometry, tire contact patch and alignment. Hotchkis has solved this problem by applying nature's strongest shape: the triangle. Handle Bars tie the control arms to the cowl and firewall with high-strength tubing and CNC bent brackets for maximum strength and rigidity. The result is incredible handling and driver control that makes the most of your high performance Camaro suspension. Note: May not fit on cars using stock upper control arms. Tubular upper control arms are highly recommended. Does not fit Pontiac models. 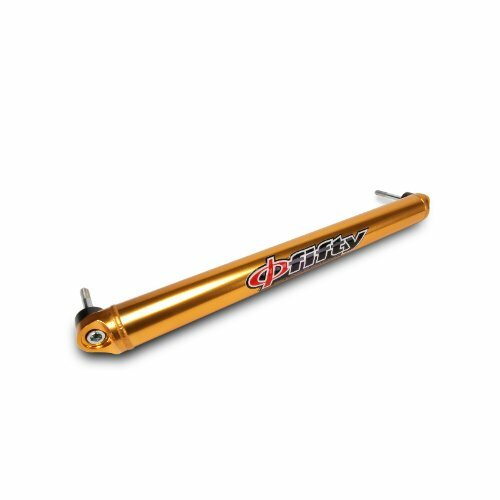 Skunk2's Gold Anodized Phi Fifty Rear Lower Arm Bar for the '96-'00 Civic is designed to tie the vehicle at its rear suspension points, resulting in reduced chassis distortion and increased rigidity during hard cornering and aggressive driving. (Sedan- Front Lower) Built for the (07 and up) Infiniti G35... GTSPEC brings an aluminum tie brace for for your vehicle to the table. 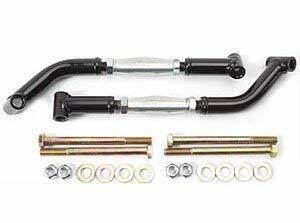 Increase your subframe rigidity and improve handling. Constructed of air craft grade 6061 aluminum with triple internal wall for maximum rigidity. Lower rear suspension link. Arm is zinc plated for corrosion resistance, with a 3/4" rod end on one end and threads in the other end to accept a 3/4" male rod end. Used on Dirt Late Models and Modifieds.